A camera that pours out all the film camera technology that Nikon can have. F5 is Nikon’s last wonderful 35mm film flagship camera. Extensibility corresponding to numerous Nikkor lenses. 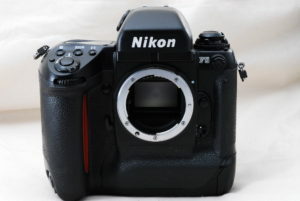 Now is the era of digital cameras, Nikon F5 which is second hand and affordable at a low price. 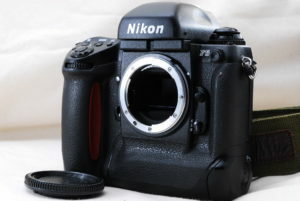 The operation system of Nikon F5 is basically the same as the current Nikon DSLR camera. Therefore it is possible to use it with no sense of discomfort even by users accustomed to digital. Even those who acquired film cameras for the first time in the second hand will not be bothered to use. Yes, the operating system of Nikon F5 has already been completed in the 1990s.